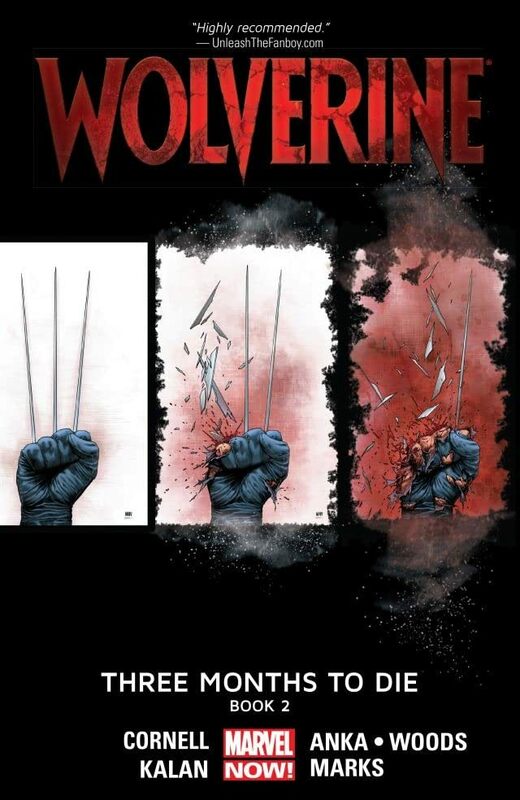 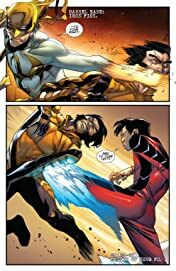 Collects Wolverine (2014) #8-12, Wolverine Annual (2014) #1. The next chapter of Wolverine's life begins now, but it looks like it's going to be an extremely short and painful chapter! Stranded in Japan, stripped of his healing factor, Wolverine confronts his future -- and it ain't a bright one. 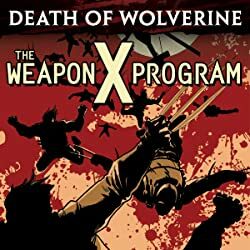 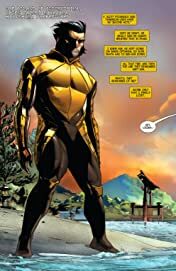 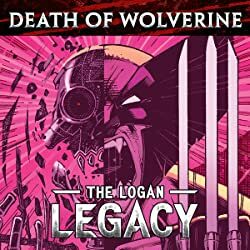 As Logan, Iron Fist and Shang-Chi take on an army of deadly ninja, Logan comes clean to his old friends -- and Sabretooth marks Wolverine's new love Pinch for death, unless Wolverine and his S.H.I.E.L.D. cavalry can reach her in time. 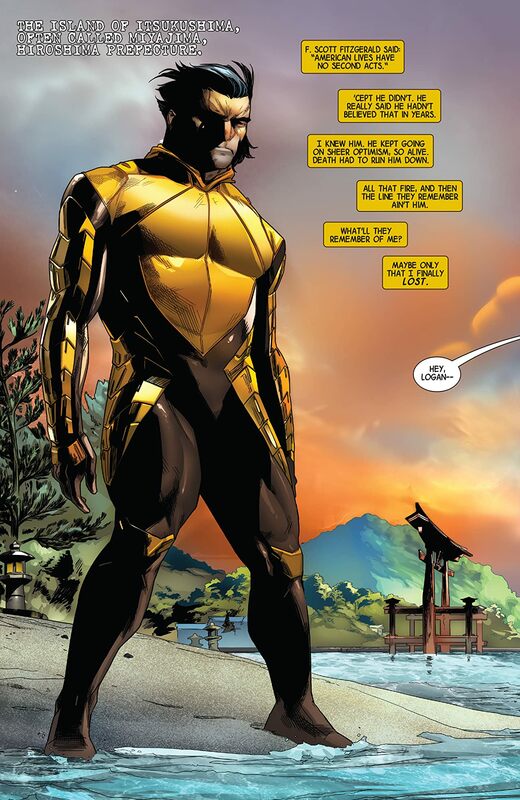 And when Sabretooth prepares to remake the world in his image, he forces Logan into a bloody final showdown. 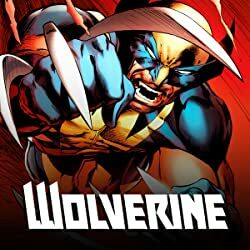 It's all led up to this as Wolverine enters his most dire hour -- and possibly his final battle! 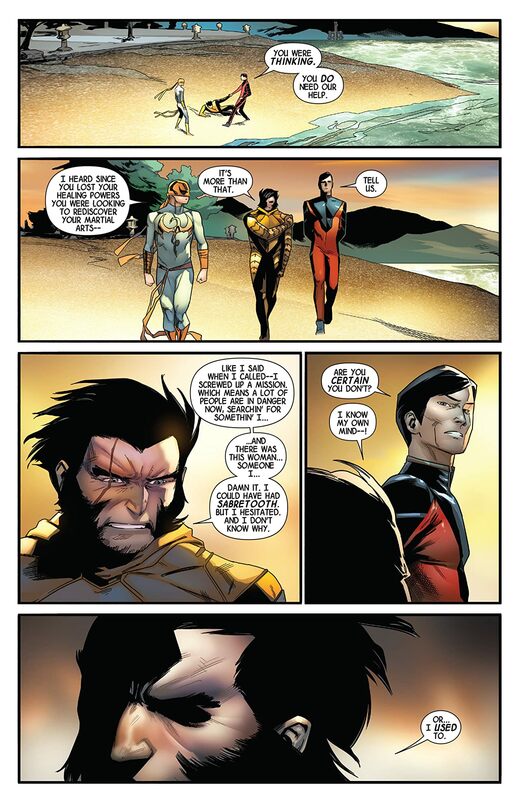 It's the beginning of the end for Wolverine! 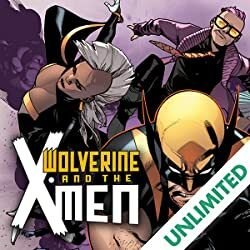 The title says it all!